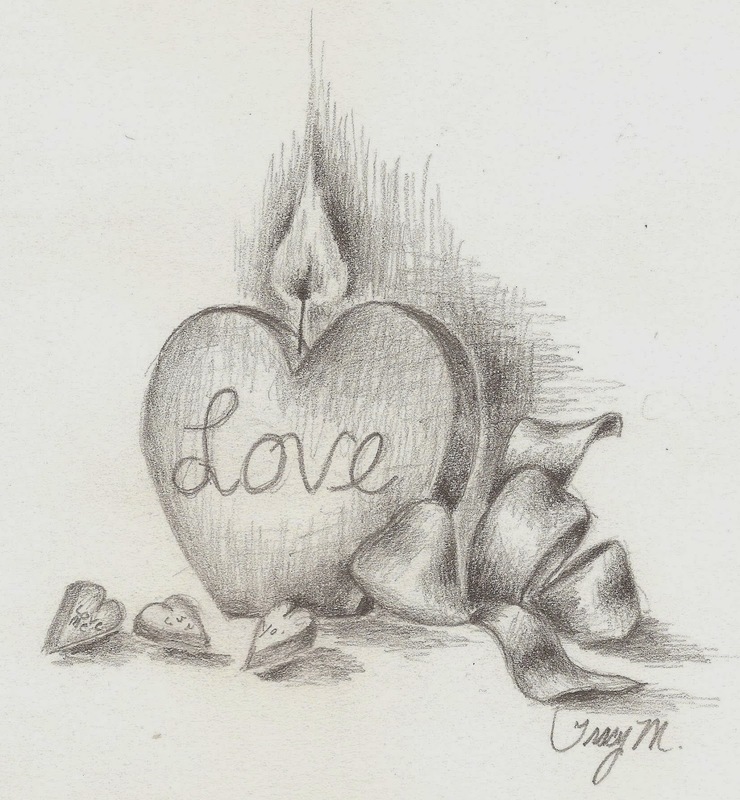 Here are the latest illustrations that I have done for my line of illustrated cards on Etsy. 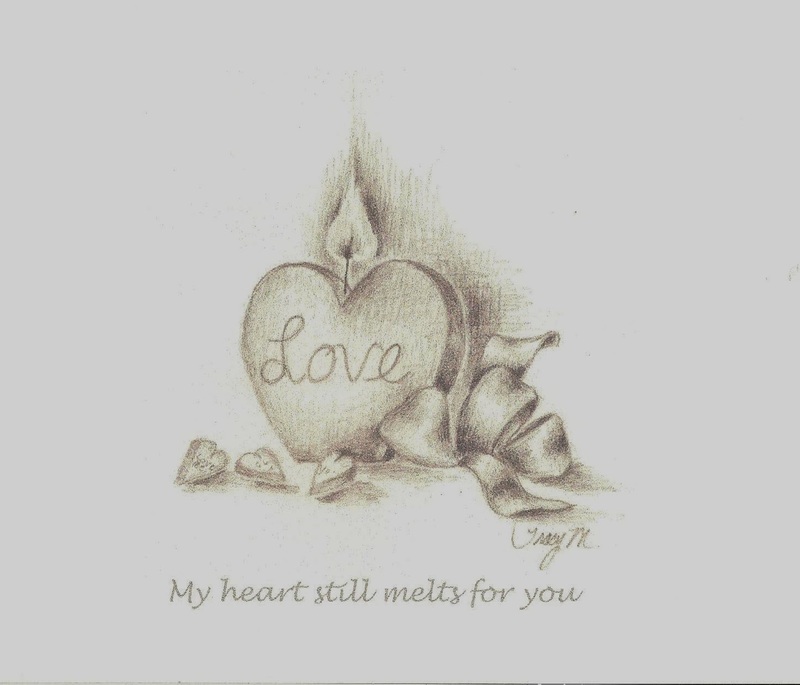 My two "heart" cards are perfect for Valentine's Day, but they also work for Anniversary or just to remind someone that you love them. 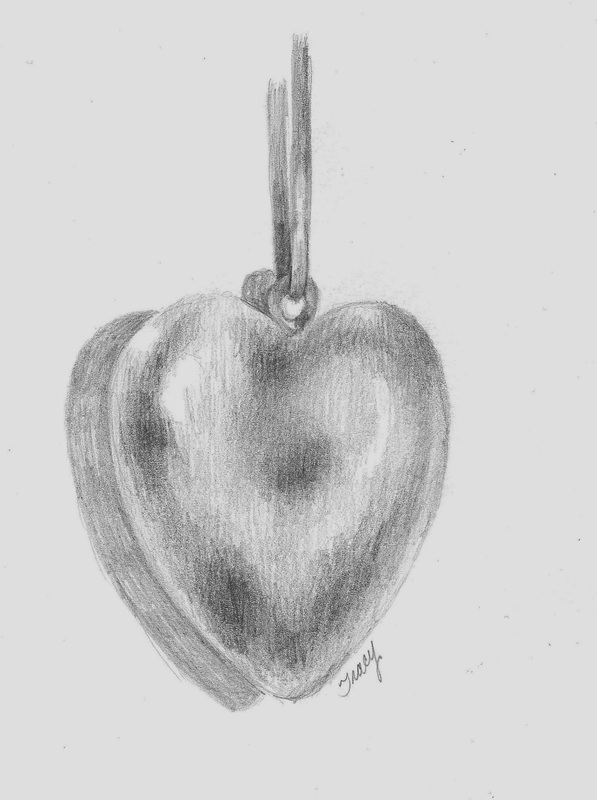 The hanging heart, without words, also makes a great Thank You card or note card. 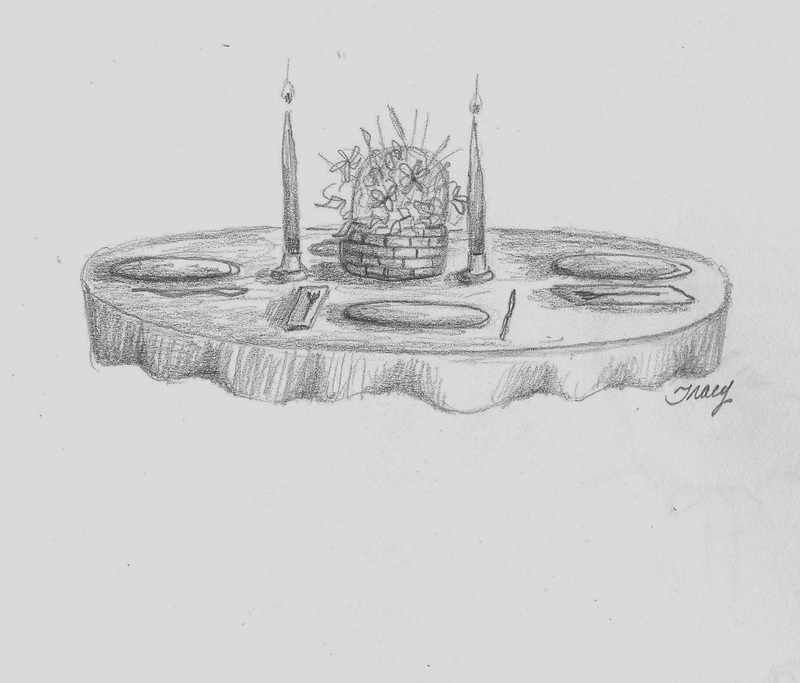 I created the Hospitality Card after having dinner at a friend's home. She always makes dinner feel so special so I designed this card to send her a Thank You For The Great Evening. 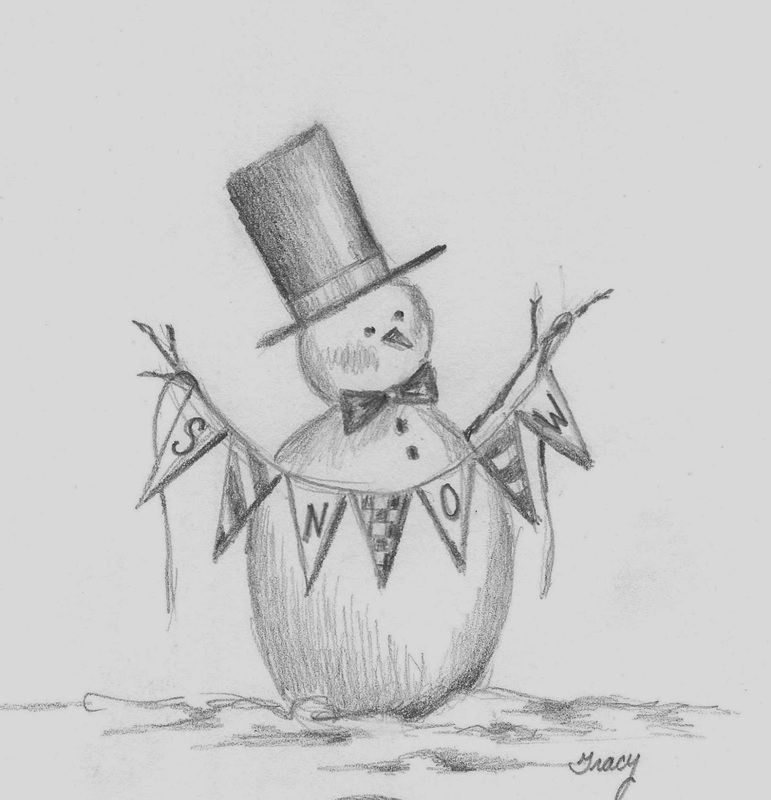 The snowman displaying his S N O W banner was just for "winter" fun. This card can be given for any reason. Just to say hi, thank you, an invitation, it could even be a Birthday Card, you write your own sentiment for the birthday inside, for example: "All dressed up to say Happy Birthday" or "How could someone so Hot be born at such a Cold time of year? Happy Birthday!" 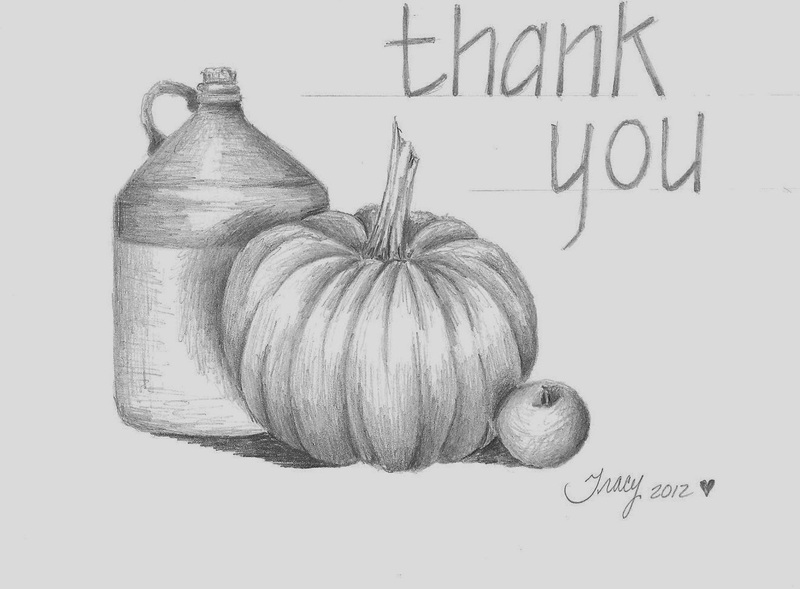 I created the next Thank You Card a while ago after visiting with family in the country. It was Fall and they love antiques and Country Decor so the crock-jug and pumpkin seemed appropriate for them. This card could be sent for any occasion that calls for a Thank You. I have so much fun drawing and designing these cards. They are really pretty, printed in gray ink on a warm white, matte textured cardstock. All are blank inside and come with a matching envelope.